The New NYMA.org is Here! 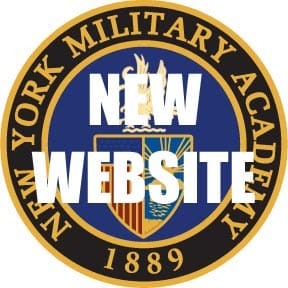 Welcome to the brand-new website of the New York Military Academy. NYMA faculty and staff were hard at work all summer to coordinate and create this new and improved site. We hope you enjoy using it!